eBao Cloud is a family of products based on 4G insurance technologies (cloud native and microservices architecture based). eBao Cloud current offerings include both PaaS (API) and SaaS (APP). 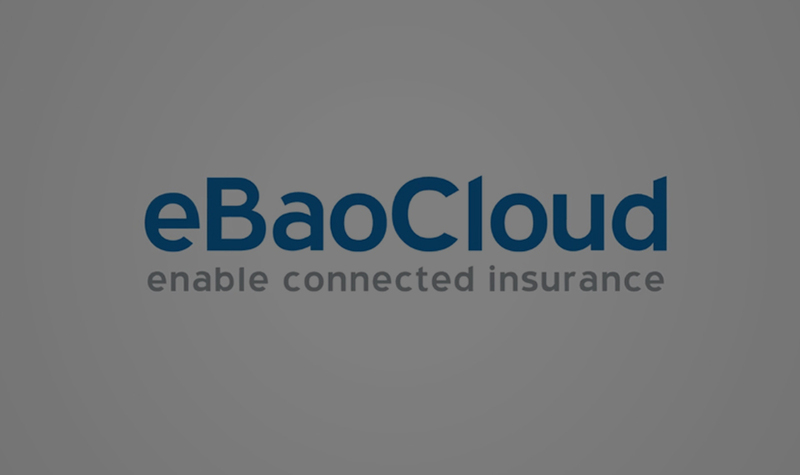 eBaoCloud is an enablement and connectivity platform for insurance carriers, traditional channels, new affinity partners, and FinTech/InsureTech companies. 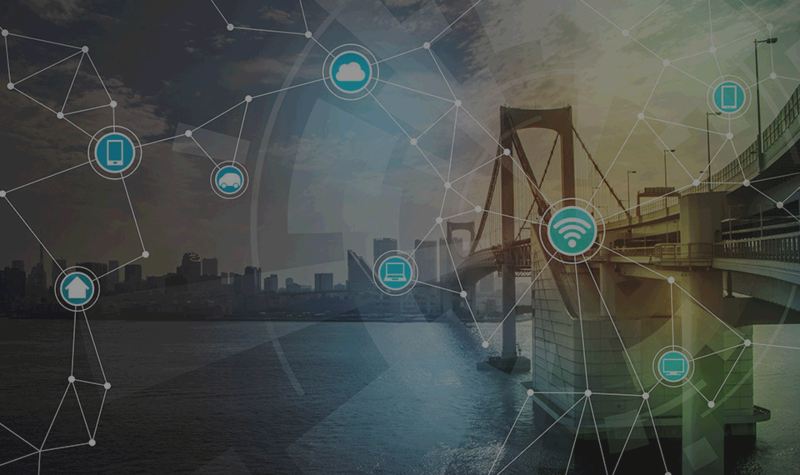 eBaoCloud enables almost real time product launch to channels, including sales process, fulfillment, services and endorsement, claims, payment, and others. eBaoCloud is certified by The Cloud Native Computing Foundation (CNCF) as a Kubernetes based Cloud Native Platform.